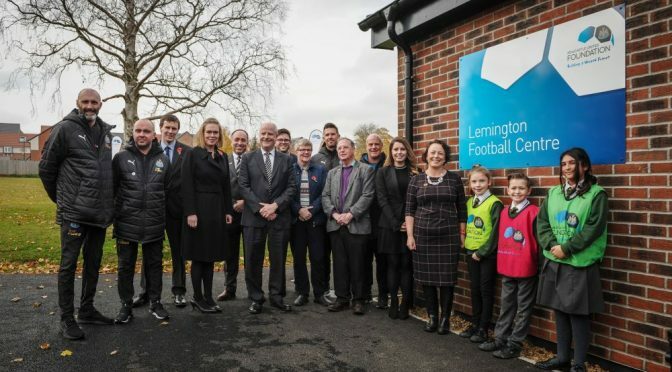 Newcastle United Foundation was proud to be joined by Catherine McKinnell MP as they officially opened Lemington Football Centre today (9 November). 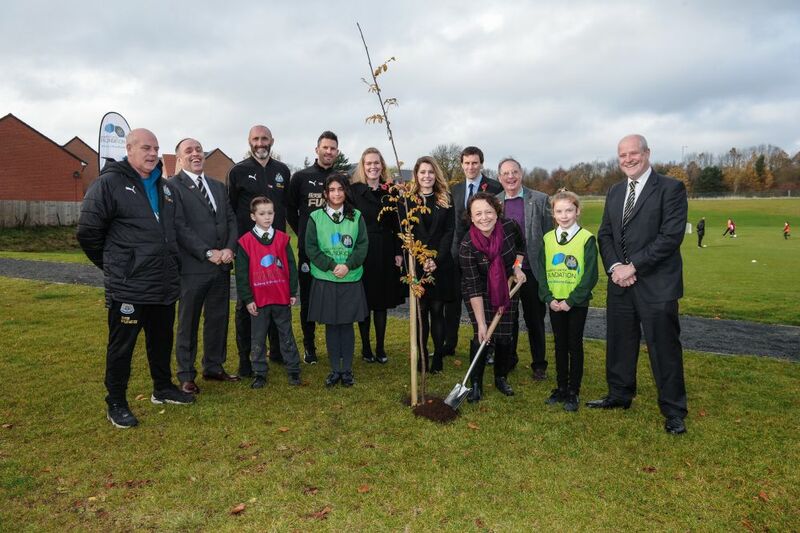 Councillor Kim McGuinness joined Catherine to see pupils from Waverley Primary School developing their football skills before helping to plant a memorial tree to mark the lives of the Newcastle United players that lost their lives in the First World War. Real estate lawyers at Muckle LLP, the North East’s leading independent law firm for businesses, advised Newcastle United Foundation on the lease of Lemington Football Centre. 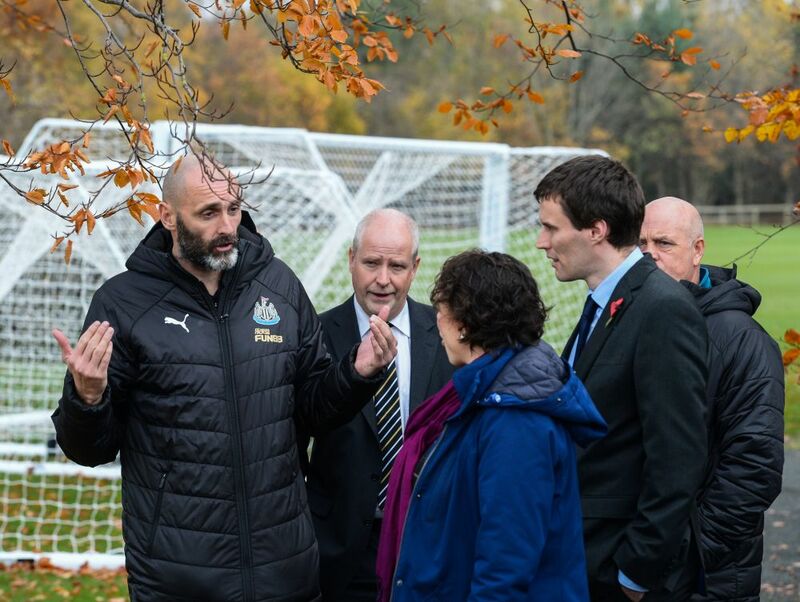 “I am excited to see all the hard work from our team, with the support of Newcastle City Council and Newcastle United come to fruition. By gifting us the site the council has given us a rare opportunity to establish a hub in the heart of a community that will help us engage with even more people. “This is a fantastic new facility for Lemington and the Outer West area, and I’m delighted to be able to see it in action. 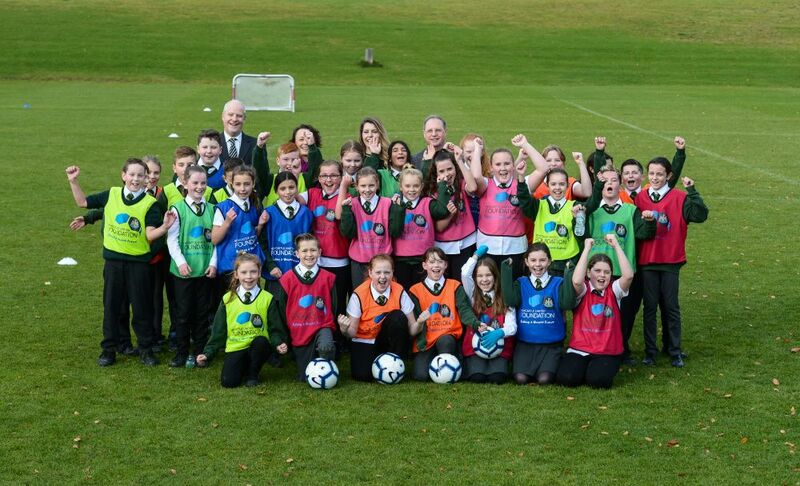 By enabling local residents – of all ages – to be active, the Newcastle United Foundation are playing a really important role in supporting local communities, and I am particularly excited that the Lemington Football Centre will have a strong focus on women and girls’ football.